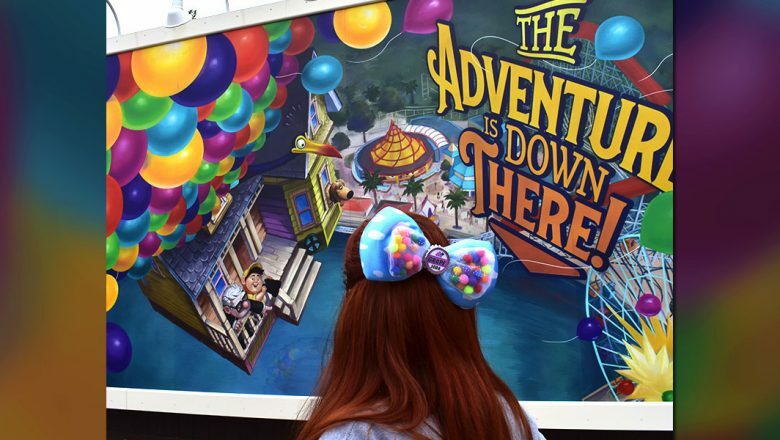 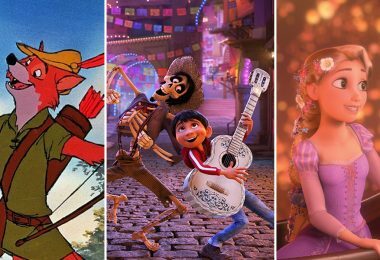 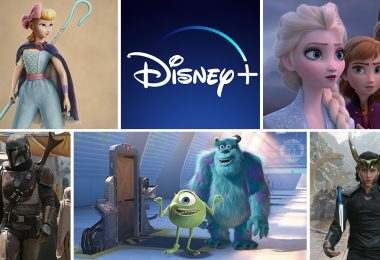 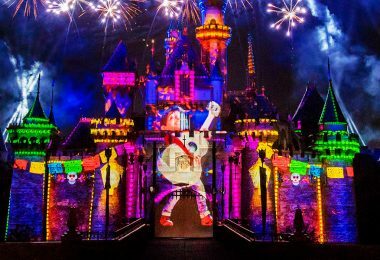 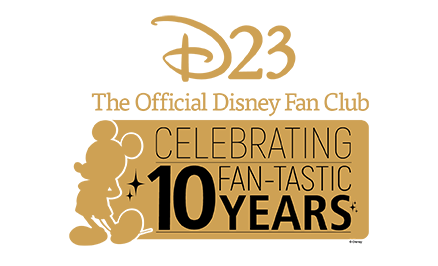 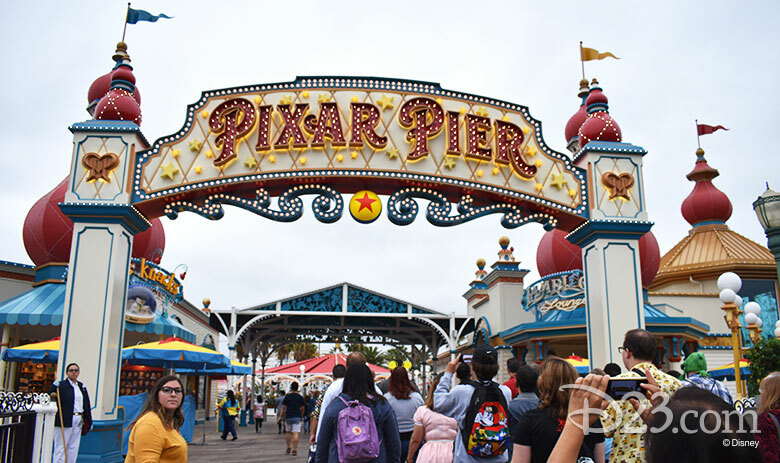 On Sunday, June 24, D23 Gold and Gold Family Members joined us at Disney California Adventure park for an exclusive celebration of Pixar Pier, the newest magical land delighting guests at the Disneyland Resort. 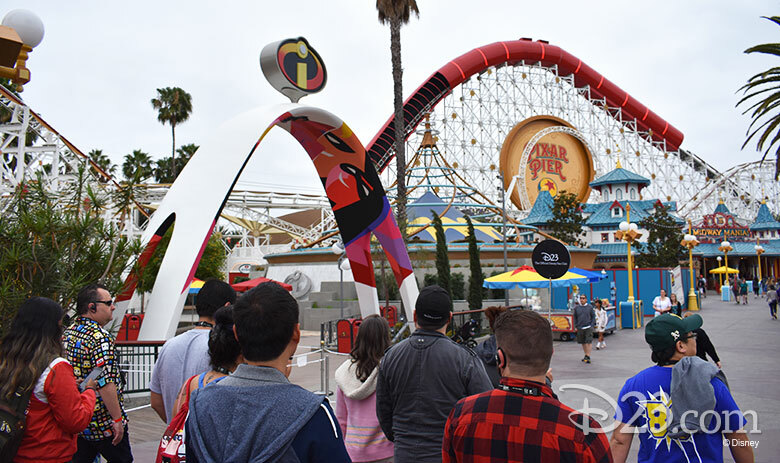 Early in the morning, guests gathered at the park to embark on a guided tour of the land with Pixar Pier Producer Jeffrey Shaver-Moskowitz, who shared interesting insights and facts about Pixar Pier’s creation. 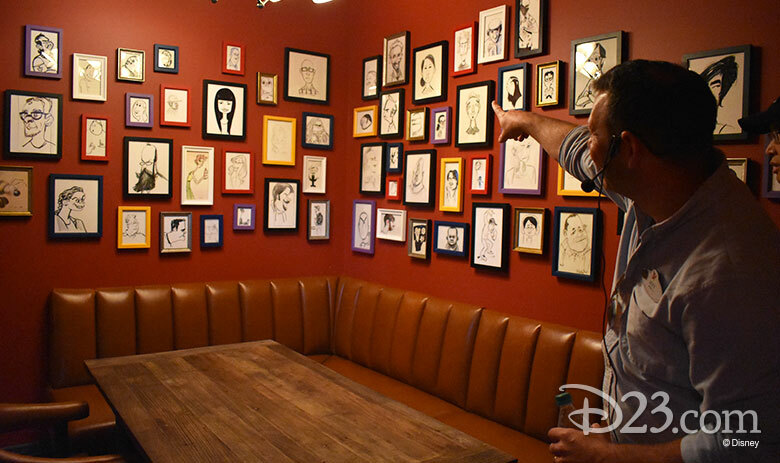 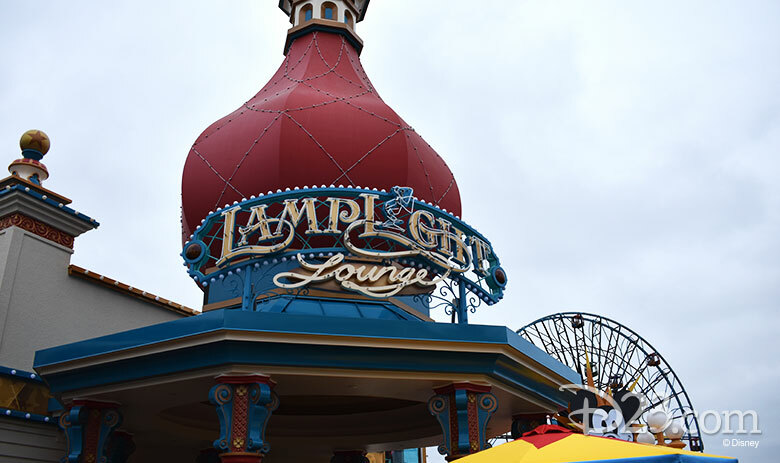 Guest enjoyed a very special look into the Lamplight Lounge before the restaurant was open, and had the opportunity to discover special Easter eggs hidden in the decor and checked out The Office, a new lounge that’s decorated with caricatures of Pixar animators and features an exclusive outdoor view of Pixar Pier. 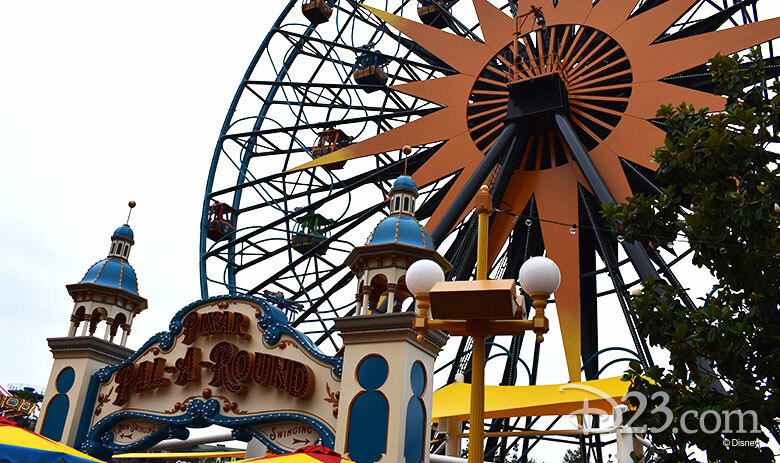 After touring Lamplight Lounge, guests enjoyed a ride on fan-favorite attraction Toy Story Midway Mania! 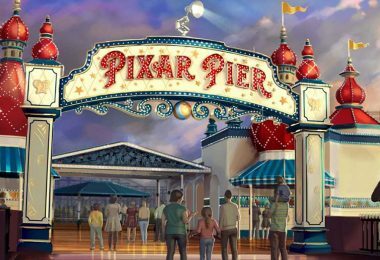 and experienced the Pixar Pal-A-Round, which showcases a gorgeous view of the entire pier. 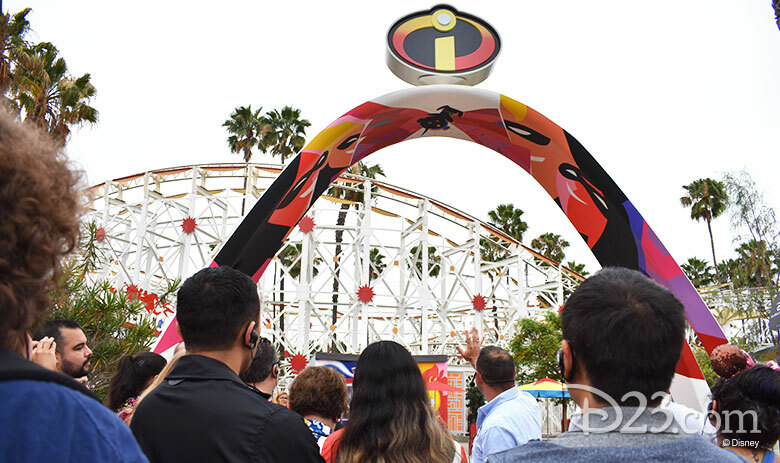 The final attraction experience was on the highly anticipated Incredicoaster, where guests zoomed through exciting action with Mr. 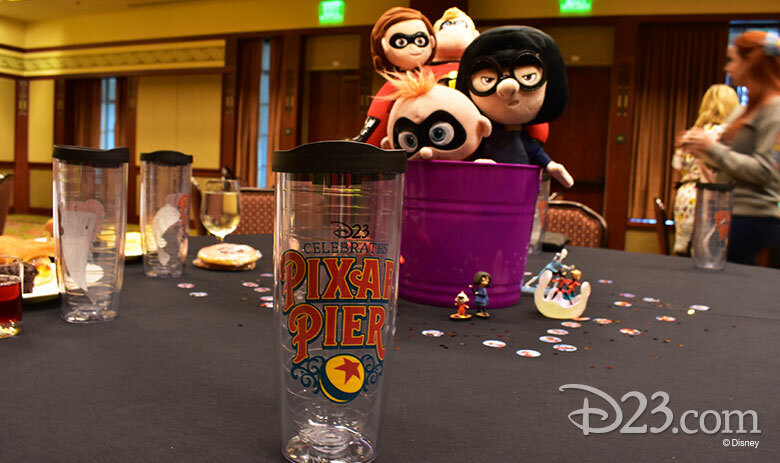 Incredible, Elastigirl, Violet, Dash, and the newly super-powered Jack-Jack. 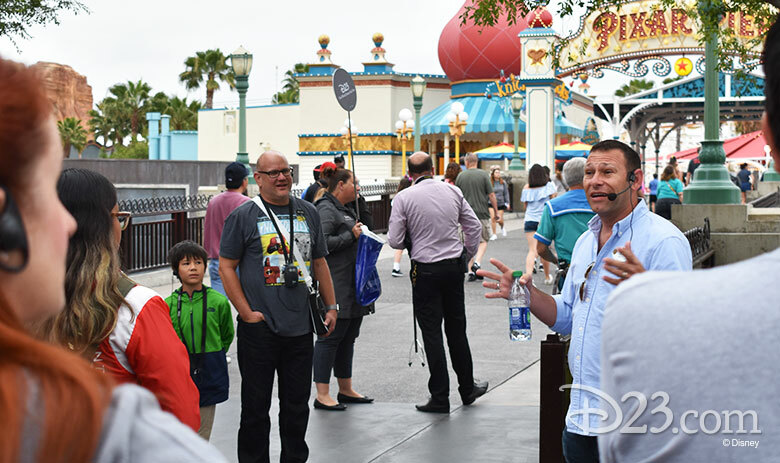 The group really worked up an appetite from the thrilling adventure, so all received Jack-Jack shortbread cookies to enjoy after their incredible experience. 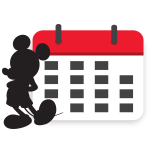 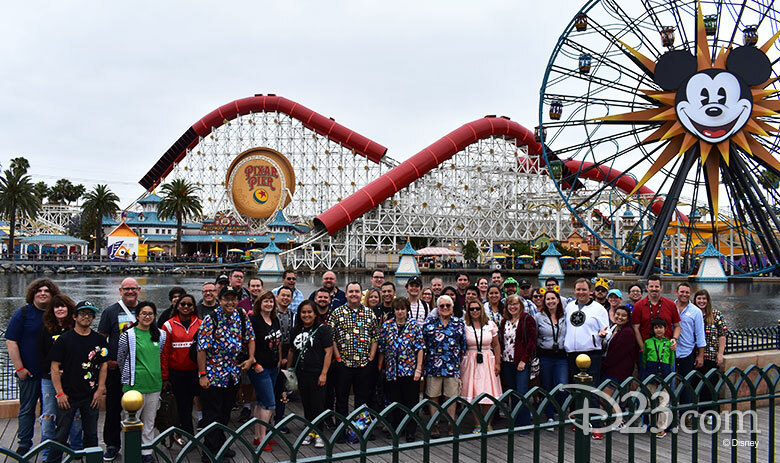 With the special tour coming to a close, guests posed for a group photo in front of the land and then enjoyed a delicious breakfast at the Grand Californian Hotel, where they also received special D23 Pixar Pier tumblers to commemorate the event.